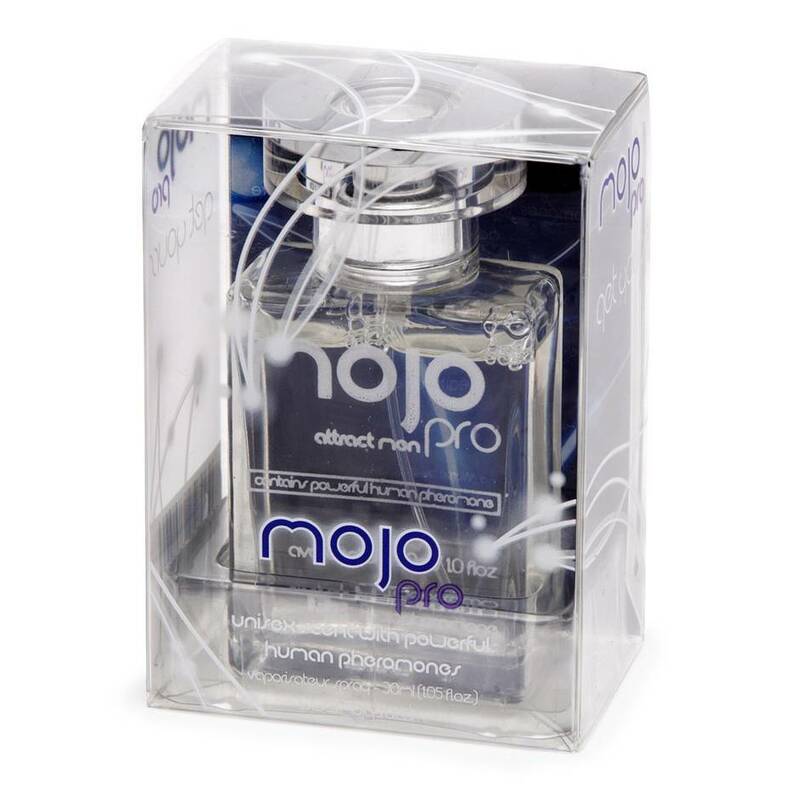 This pheromone spray by Mojo Pro contains natural human pheromones to help create a scent designed to attract men. Simply spritz on your skin and let nature do the work for you as the irresistible smell gets the attention of every man who passes by. Order over the phone: Call 0333 103 6969 and quote code 71710. Spray directly onto your neck, wrists or behind the knees and let the pheromones work their magic. Combining a fresh fragrance with the hidden secrets of mother nature, this pheromone spray is the perfect size for keeping with you on a night out. I love this, not sure it actually works but it smells amazing. And mixes well with other perfumes. It's a bit of a musky smell, but it[s not too strong. My husband seems to like it. Sadly I use it a lot so will need to buy more soon. It smells amazing and mixed well. It won't last me long enough.